The opening of Haiti's newest hotel, only the second in the country that is internationally branded, is being heralded as a new hope for the country. What it also could become, is a viable new hotel model within the region, bringing a functionality to the expected luxury that could well benefit the host country where it matters, their GDP. The effort of the partners Marriott and Digicel have made this possible through a $45 million USD investment that has birthed the 175-room ray of hope that is the Marriott Port-au-Prince. What makes the hotel so full of potential to Haiti's tourism is obvious, it is beautiful, named and has a lot of press buzz, but what makes it full of economic potential for the country is the innovative business model set to fuel the daily needs of the hotel while heaping benefits on other businesses in the country. Various articles necessary for the day-to-day functionality of the hotel that can be sourced from local producers will be bought from these suppliers, ramping up the earnings of these business, small, medium, and large alike. The opening of the first Marriot Hotel in Haiti is an important milestone in the Haitian history. The journey began four years ago when Denis O'Brien, the founder and chairman of the telecom giant Digicel Group, the largest Caribbean's mobile phone service provider, decided to invest $45 million in building Marriott Port-au-Prince Hotel that presently employs about 200 Haitians, 96% of its total staff strength. The hotel exhibits an incredible collection of Haitian art throughout the property. The hotel buys their requirement as much as possible from the local markets, like items ranging from decor, bath products, foods and beverage. There were a lot of good hotels in Haiti but what it needed to help Haiti rebuild its tourism industry after the devastating 2010 earthquake was a multinational brand. The 175-room property in Port-au-Prince was opened to the guest on February 24th, this year. 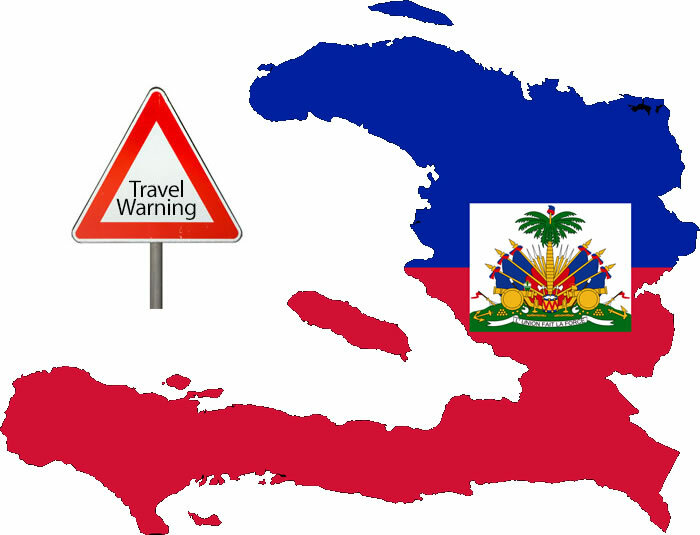 Based on a study done annually, today.com publishes an annual list of countries to go to enjoy or or to avoid, last year Haiti was listed among the countries in the world to avoid. Guess what! this year Haiti is on the "To Go" list. What are the reasons for Haiti to move from the list of the countries to avoid to the countries to go to within just one year? Marriott and Digicel have brokered a partnership agreement to build Marriott's first luxury hotel in Port-au-Prince, Haiti. The ground-breaking ceremonies took place on Wednesday December 19, 2012. Anticipating an influx of business travelers flying into Port-au-Prince, Arne Sorenson, President and CEO of Marriott International, feels certain the partnership between Marriott and Digicel can contribute significantly to Haiti's recovery efforts. He asserts job creation of more than 1,000-plus positions in the hospitality industry will actualize the potential talent existing among the population of Port-au-Prince and adjacent areas. He added together Digicel and Marriott can put the country back on its feet and in time re-establish Port-au-Prince as a premier travel destination. The bell ringing that "Haiti is open for Business" sounded very loud this week as Marriott International announced that it will open its first hotel in the area of Turgeau in Port-au-Prince Haiti. The 173-room, $45 million Marriott Hotel is expected to be open in 2014. With some convincing work coming on the part of Former US President Bill Clinton and DIGICEL Team, Marriott International has decided to be among the first in the revival of Haiti after the 2010 earthquake in the area of tourism. 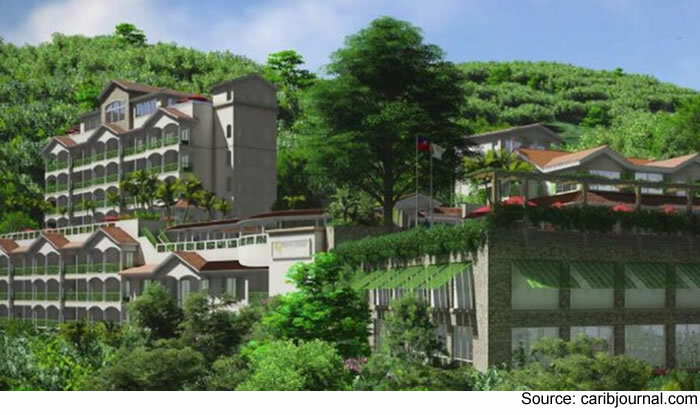 The new Marriott in Port-au-Prince will be able to provide needed jobs to the population and lodging for the tourist industry which is expected to take off within the next few years in Haiti. The Hotel is to be equipped with restaurants and meeting space for non-government organizations, relief agencies and other groups.